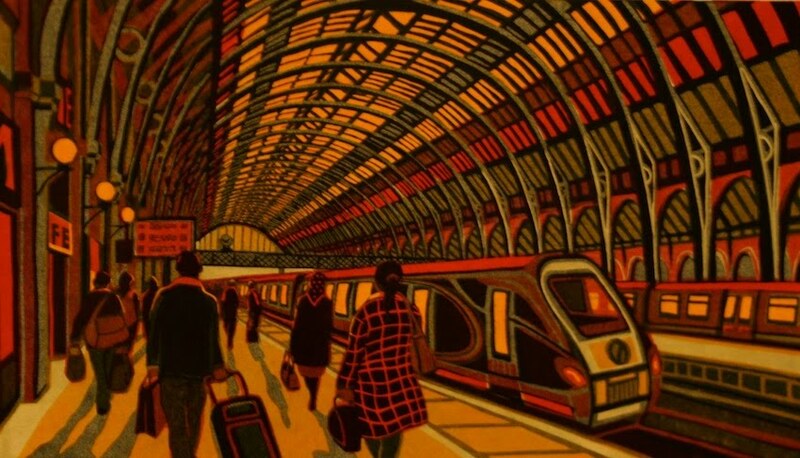 This entry was posted in New linocut, Royal Academy, Train Stations by Gail Brodholt. Bookmark the permalink. 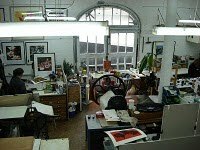 Well done for getting your print accepted – did you work to the theme of 'Raw'?